Steiner® LAS / TAC 2 Glock® Light throws a high-intensity beam exactly where you need it. When it comes to self-defense, a little light goes a long way. 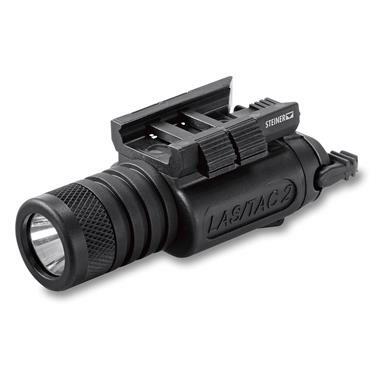 That's where the Steiner® LAS / TAC 2 Light comes in. It mounts to your Glock® and provides a high-intensity 200-lumen close-midrange beam to illuminate a dark area and eliminate guesswork. And it's recoil resistant, so you don't need to worry about it coming loose after a long range session!